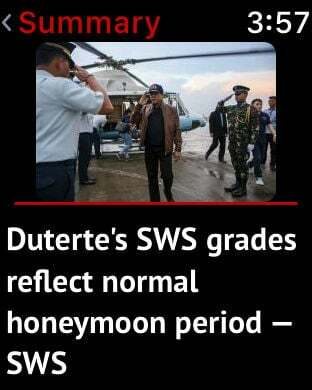 by GMA New Media Inc.
GMANews Online, compatible with both iPhone units and iPad devices, continues to deliver breaking news in the Philippines and around the world. 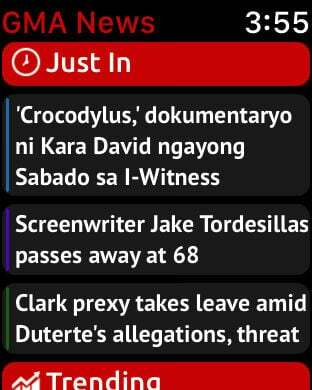 The app's regular features include news and image content from the various section of GMANews Online: News, Sports, Money, SciTech, Showbiz, Lifestyle, and Opinion. 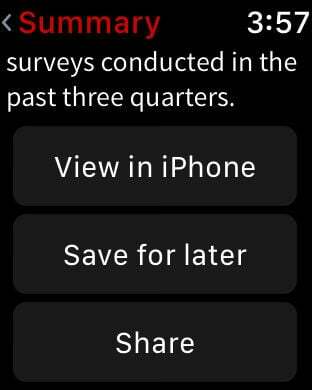 Get alerts and notifications on your device when a breaking news story is published. It also showcases videos from GMA and GMA News TV. 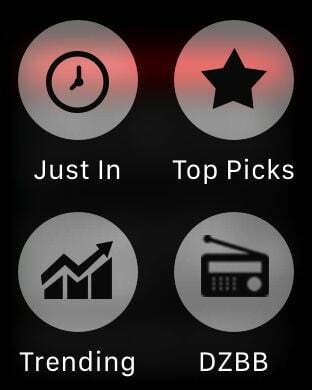 Aside from this, you will also be able to listen to DZBB am radio streaming 24 hours a day. Experience optimum browsing and get all the information you need at the palm of your hands. The action bar lets you go directly to your preferred section and manage customization settings. Customize your GMA News app by choosing your favorite sections and the number of articles that will be displayed. When an Internet connection is detected, news stories, photos, and videos are automatically updated with the latest content. You can then browse the news at your leisure. For easier reading, you can adjust the font of the text to a size that suits you. A link on each article gives you the option to view it on the GMA News Online mobile site. When browsing offline, the application loads the most recently downloaded news content. Enjoy smooth scrolling within the articles, and just swipe to move from one section to another or from one story to the next on the same section. You may also share content to Facebook, Twitter, and email from within the GMA News Online app.